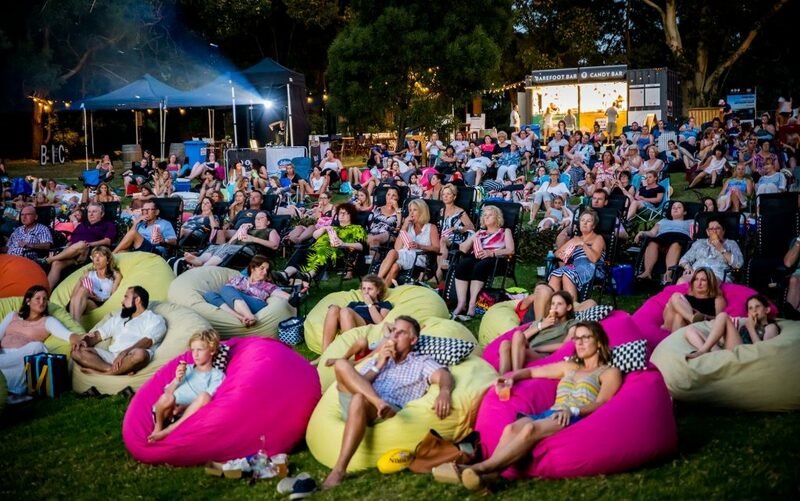 Impossibly cute, visually rich and boasting loads of festive fun, Illumination and Universal Pictures present The Grinch, based on Dr. Seuss’ beloved holiday classic. 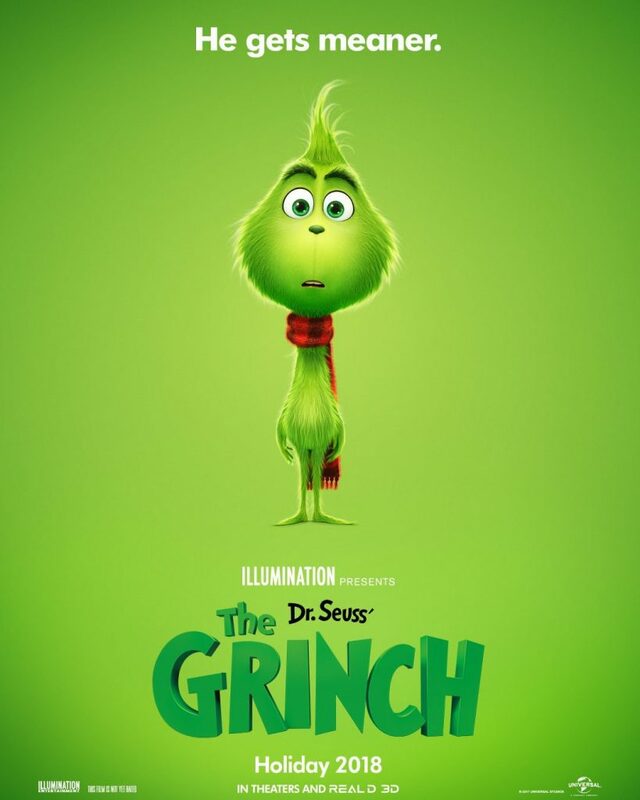 The Grinch (voiced by Benedict Cumberbatch) tells the story of a cynical grump who goes on a mission to steal Christmas, only to have his heart changed by a young girl’s generous holiday spirit. Funny, heart-warming and visually stunning, it’s a universal story about the spirit of Christmas and the indomitable power of optimism. "taken on its own terms (i.e., pretend that you’ve never encountered this story before, as countless children who see this movie won’t have), “The Grinch” is a buoyant and agreeable entertainment"
"The Grinch offers a touching opportunity to enjoy the increasingly rare sight of a wicked one seeing the error of his ways."